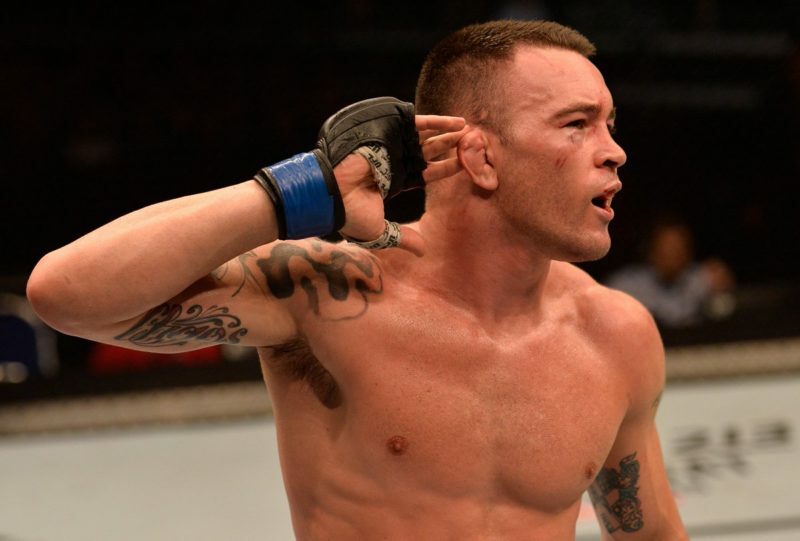 Rafael Dos Anjos and Colby Covington are set to collide for the UFC Interim Welterweight Championship at UFC 224 in Brazil. Both men have jockeyed for the opportunity to fight the champion, Tyron Woodley, claiming that they are the rightful heirs to the title challenger position. With the champion still recovering from surgery, the UFC has decided to pair these two men together to settle the dispute. 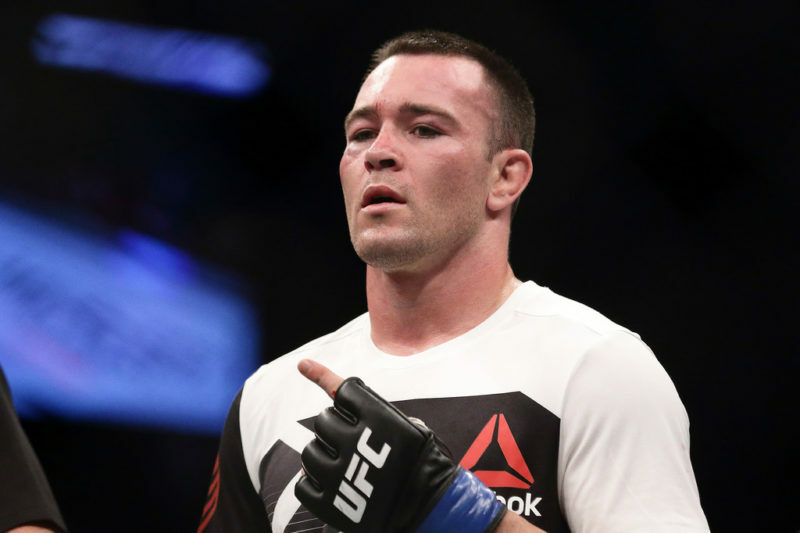 Colby “Chaos” Covington (13-1, ranked #3) will be returning to enemy territory to fight one of Brazil’s hometown heroes yet again. 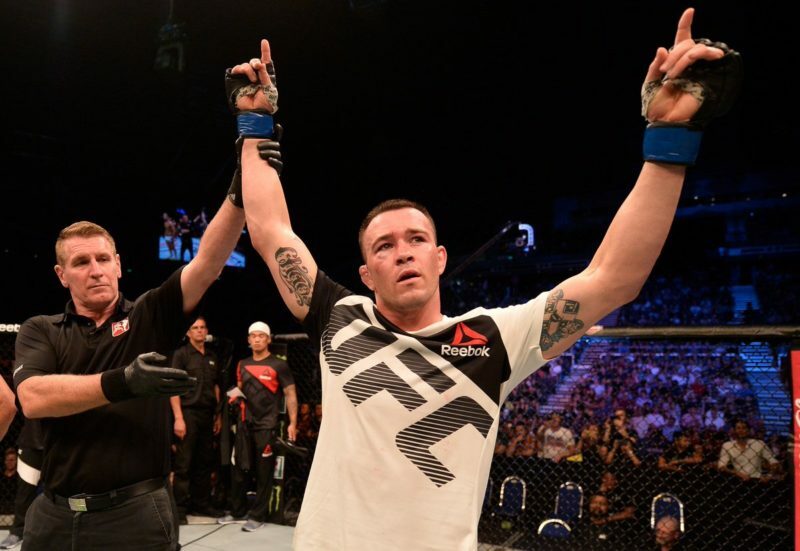 Last October, Covington was in Brazil facing off against Demian Maia, who was ranked #3 at the time, where he won via unanimous decision. However, his infamous post-fight interview was the real entertainment. 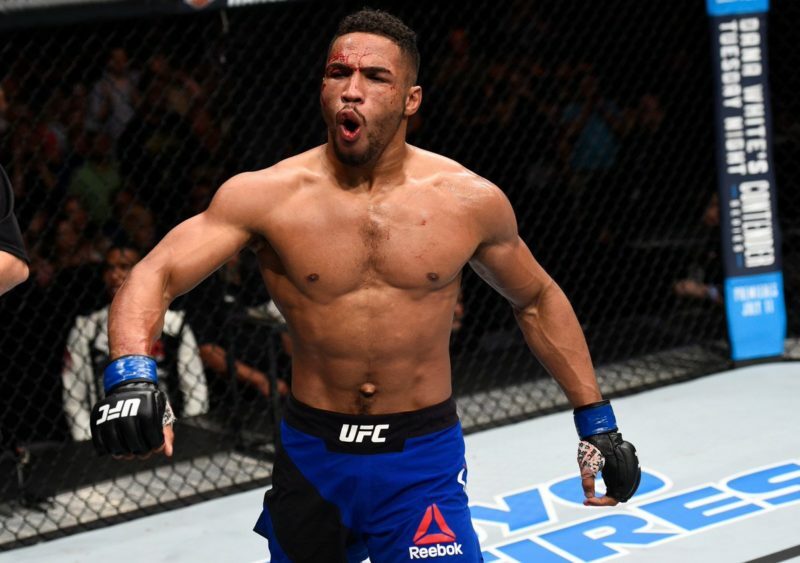 He addressed the local crowd and called them “filthy animals”, referred to Brazil as “a dump” and finished up by calling out Tyron Woodley. Needless to say, his trash talking has helped increase his stock in getting a title shot, while also leaving the country of Brazil bloodthirsty. 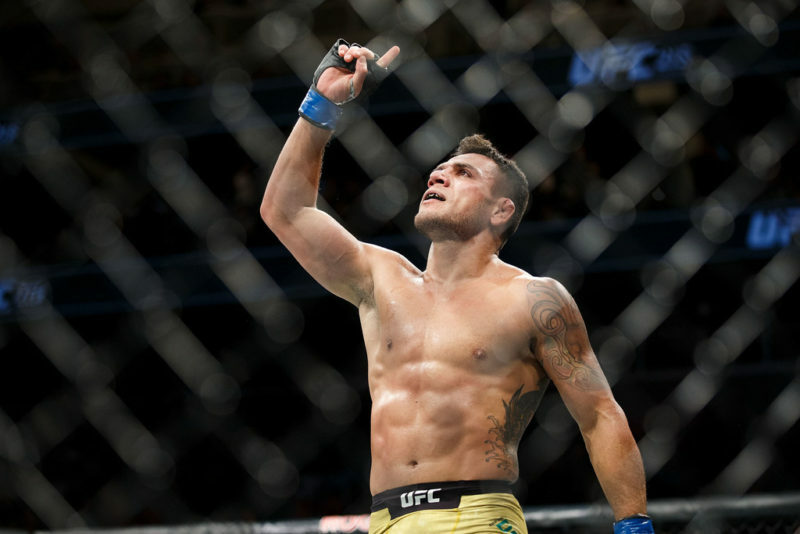 Rafael Dos Anjos (28-9, ranked #2) is coming into this fight fresh off of a dominant win over top contender and former champion, Robbie Lawler. Dos Anjos is one of a handful of fighters who have recently moved up a weight class and had tremendous success. 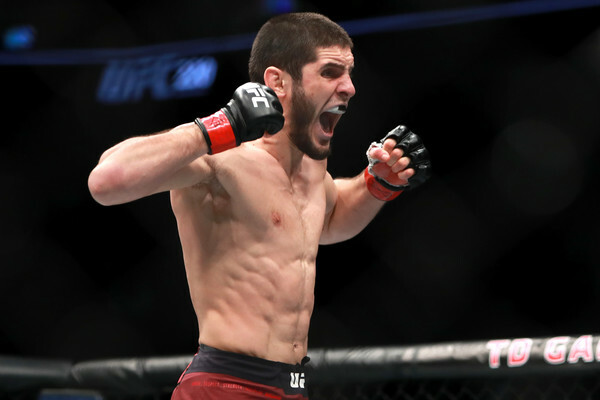 Previously competing at lightweight and being the former champion, the weight cut began to be too much for the Brazilian and since moving to 170 lbs, he has looked unstoppable. Unlike Covington, Dos Anjos isn’t the kind of fighter to talk trash for attention or to get a title shot. 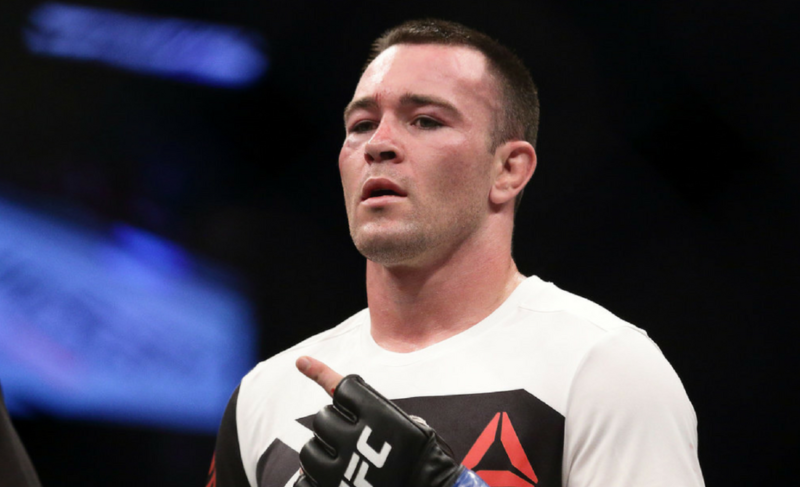 But, he has stated that he should be the next challenger for the title and with his recent win over Lawler, he has more than enough ground to stand on. 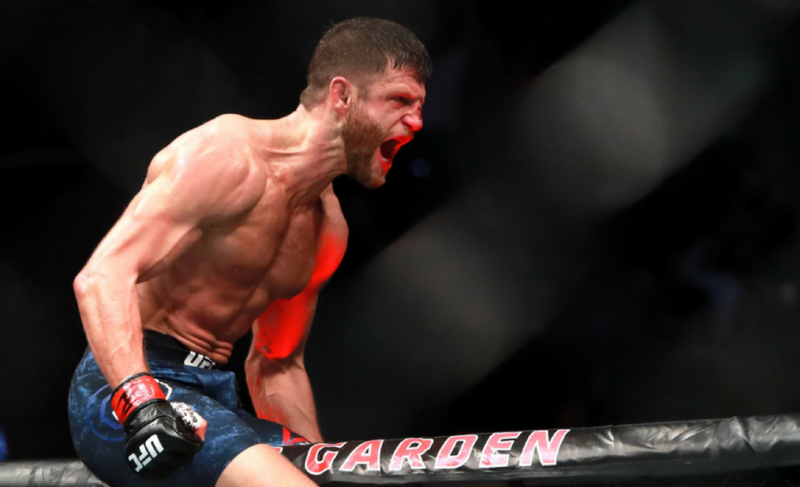 Now that these two are set to square off for the interim title, there will be no need for further debating as the winner will cement themselves as the next challenger for the UFC welterweight championship.